In January 2018, the state of Michigan placed Michigan Tech at the helm of an independent risk analysis of the Straits Pipelines. The mission: evaluate the impact of a "worst-case-scenario" spill. Six months, 41 researchers, two pipelines, 4,380 simulations, roughly 2 million gallons of oil, and more than 600 pages of science. In an independent risk analysis of the Straits Pipelines, Michigan Tech led a team of experts to answer one question: what's the worst that could happen? Read issue two of the 2018 Michigan Tech Magazine online. University Marketing and Communications (UMC) is a team of strategy-first brand champions. 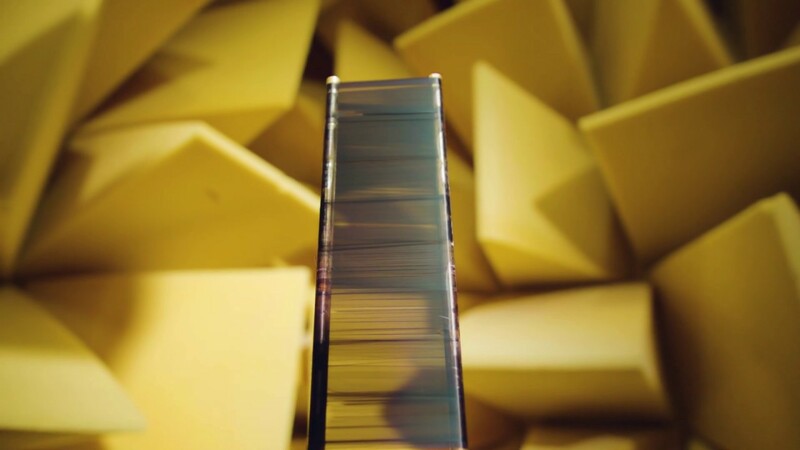 We communicate Michigan Tech voices, opportunities, and experiences to the entire world. Academic departments, divisions, institutes, and organizations collaborate with UMC to promote undergraduate and graduate student enrollment, cultivate alumni affinity and support, and position our faculty researchers as leading scholars. "University Marketing and Communications is a great collaborative partner—from idea generation, to design and development. Michigan Tech Admissions is proud to partner with UMC on recruitment projects." 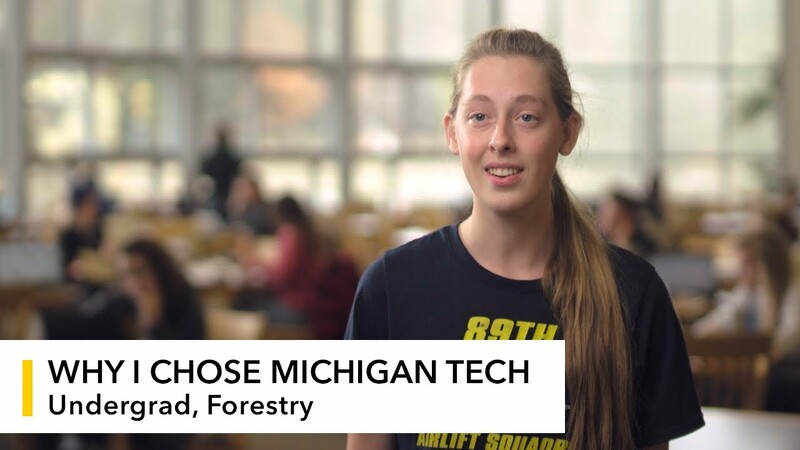 Elle Barton, an undergraduate forestry major, talks about why she chose forestry and Michigan Tech. The short answer? She gets to be outside with professors that not only teach but care.